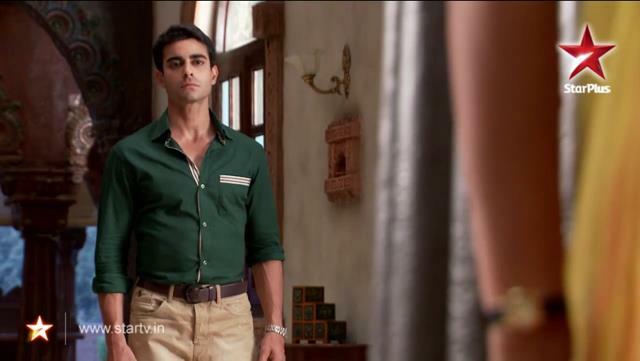 saras. . Wallpaper and background images in the सरस्वतीचंद्र (टीवी शृंखला) club tagged: saraswatichandra saras kumud. This सरस्वतीचंद्र (टीवी शृंखला) photo might contain पैंट लेग, pantleg, ऊपर का कपड़ा, overclothes, ऊपरी वस्त्र, ओवरक्लाइट, hip boot, and thigh boot.